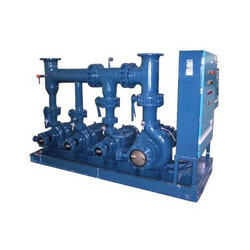 Manufacturer of a wide range of products which include industrial pump skid. We are offering Industrial Pump Skid. Looking for Industrial Pump Skid ?